It’s time to buy a new sofa- and nothing defines the look of your sitting room as much as its largest piece of furniture. 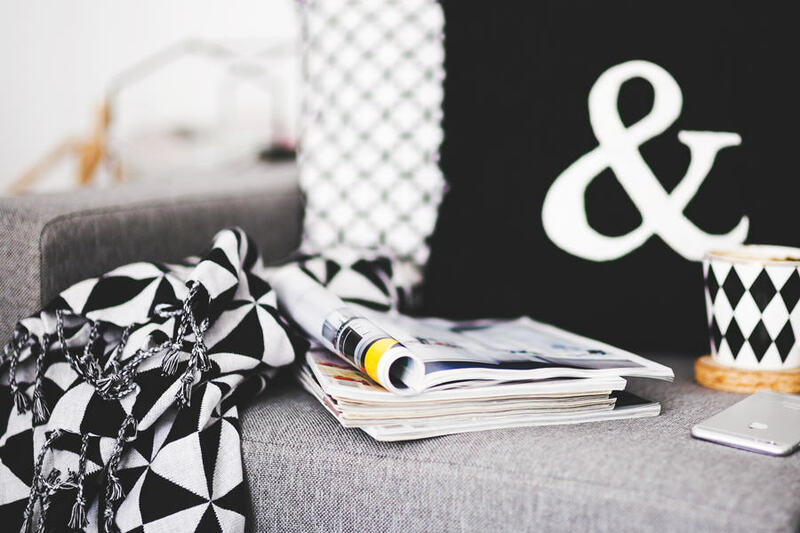 Here’s my (tongue-in-cheek) guide to what your sofa says about your personality, and what sort of piece might suit you and your lifestyle. What style should you be looking for? Is your sofa something to laze around on in a feline state of comfy contentment? Or is a statement piece, the furniture equivalent of a Rolex? Sleek, metal legs, pretty uncomfortable to be honest? Yes, that’s the one. Modern sofas can put presentation and perfection above comfort, and the on-trend sofa owner is prepared to sacrifice cosiness for looks. If you have this type of sofa, you’re smart, sassy, and stylish. Do you prefer a traditional sofa? You like a classic, and there’s nothing wrong with embracing the traditional. 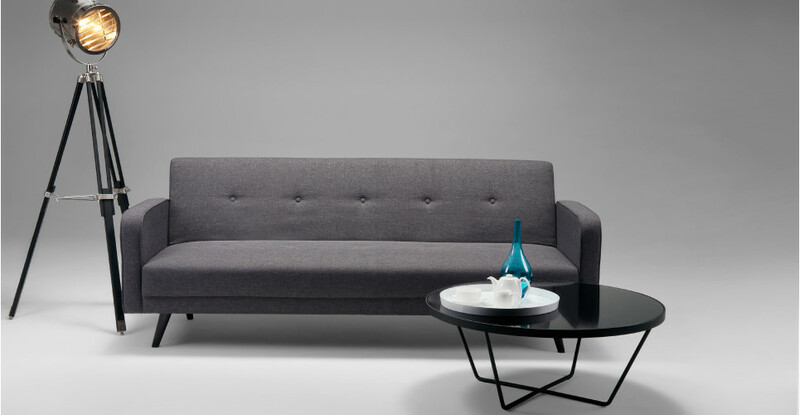 After all, a good quality sofa is not cheap, so you want something that transcends trends. Your style is time-honoured, and in general, you prefer to play it safe. You’re laid-back and sociable - and if not still in the student sleepover days, you’re at least still young at heart, and have plenty of drop-in guests at your door. 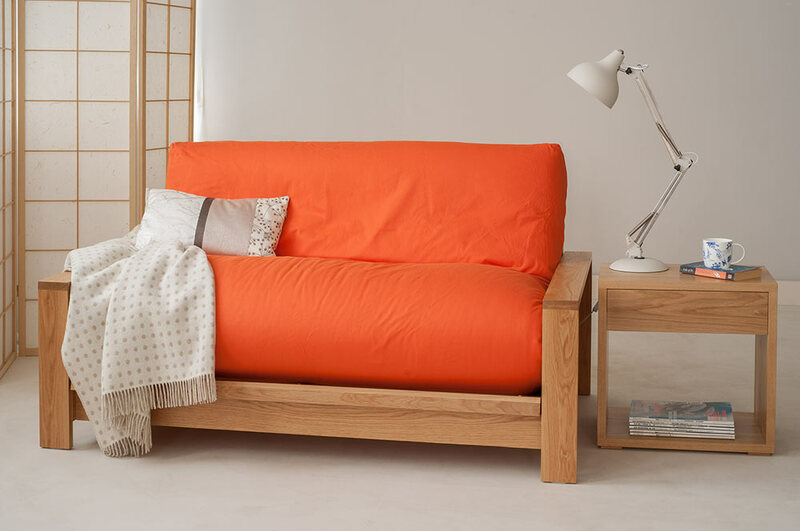 Futons, that 1980s staple, are fun and fabulous, and definitely deserve a place in today’s homes. Are you divided by sectional sofas? You’re well-rounded (sorry) and lively - and ideally, you have a big sitting room, or this sofa would eat up most of your floorspace. It’s small and oh-so-cosy. 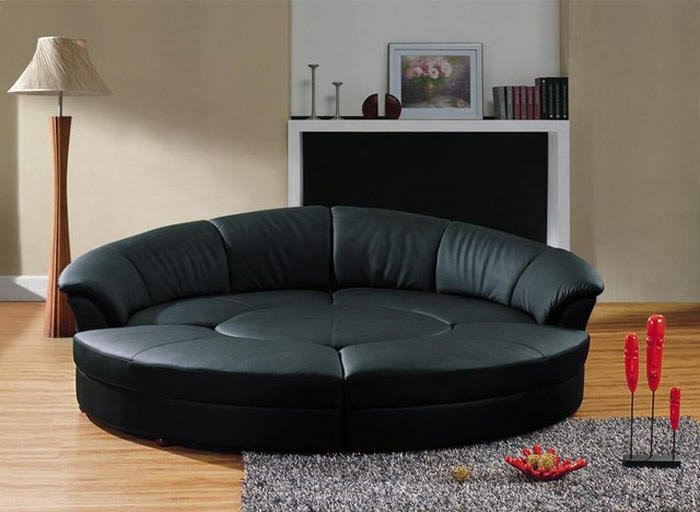 This is such an appealing idea - an intimate love seat sofa, designed to curl up with someone you adore. (It needn’t be a partner. A dog or a good book is equally appropriate!) 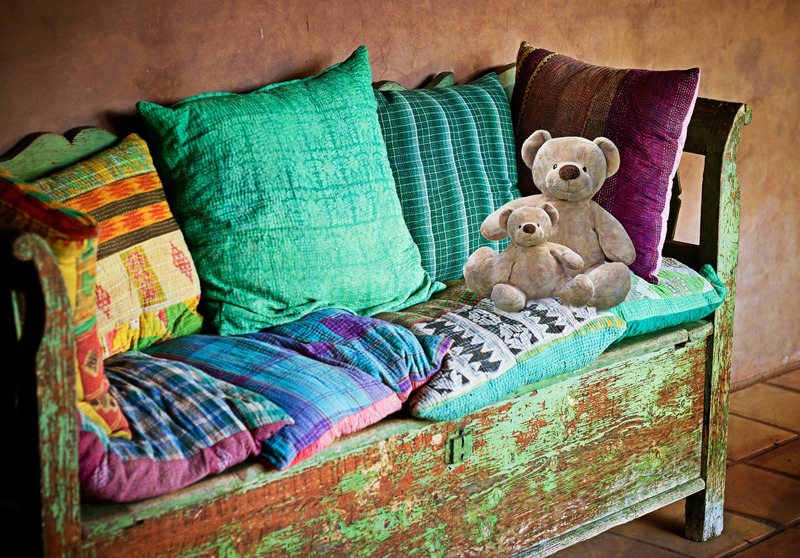 Try it in a velvety fabric, with a generous scattering of vintage cushions. For the incurable romantic. No, please, don’t stop reading - you’ve not reached the colour supplement advert pages. Don’t dismiss a reclining or electrical sofa just because your gran has one. They are the most brilliant invention for those who really like to kick back and relax. 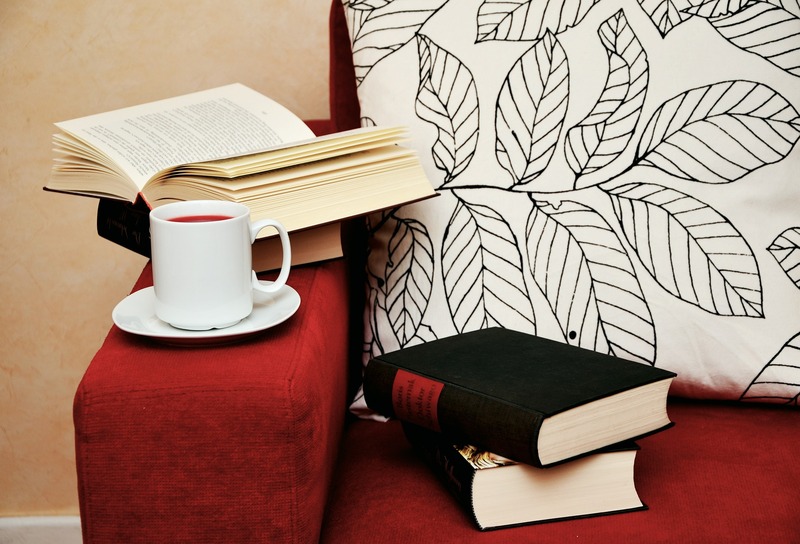 You can tailor your seating to suit your own comfort, and what you’re doing at the time (upright for coffee, reclined for reading). The reclining sofa owner is very good at saying “Oh, what the hell!” and kicking off their shoes. Closer to Chandler’s apartment than Gran’s living room. It’s true - some sofas are not to be sat upon. These designer beauties are trophy sofas. You’d not more slump on this with a cuppa than you’d go out wearing catwalk clothes. The lucky owners of these statement pieces are cool, calm and controlled, people who know what they want and will make sure they get it. A practical piece of frugality, a vintage choice, or an inherited sofa that came with the flat? There are many reasons why many of us end up with a second-hand sofa at some point. Embrace your inner student and customise it with some cushions to suit your own scheme, or maybe re-cover it. 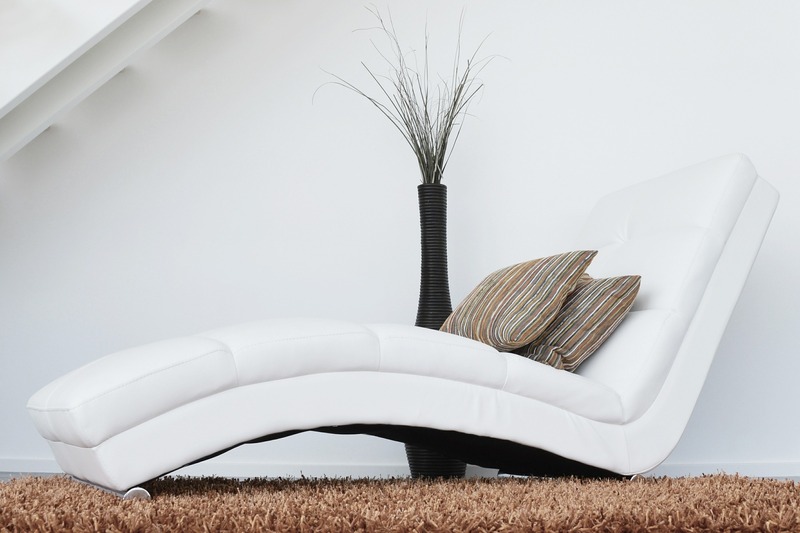 It’s difficult to define the personality of the pre-loved sofa owner, as it depends on how the sofa came into your life. Make it yours, love it for its history, or simply shrug and accept that wine or coffee stains won’t be the end of the world. So there’s my quick guide to sofas and their owners. If you need some assistance in getting your furniture just right for your home and your lifestyle, please contact me. Whether you’re a contented cat or an on-trend modernist, I’ll help you find the perfect pieces for you.